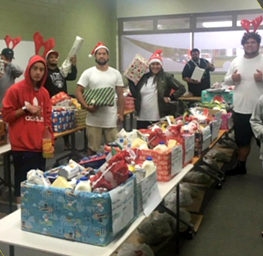 Putting smiles on kids faces is just one great thing about this project. 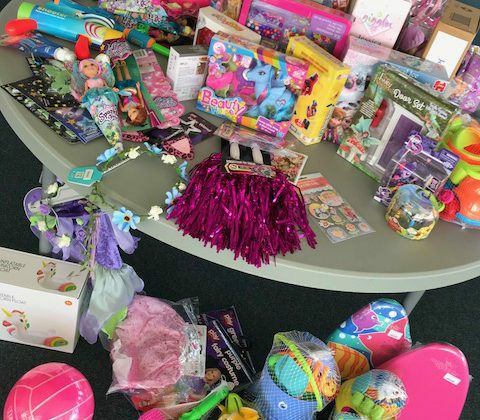 The festive season can be a highly stressful time for families suffering difficulties. 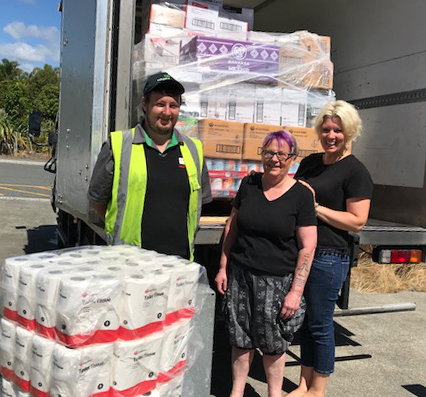 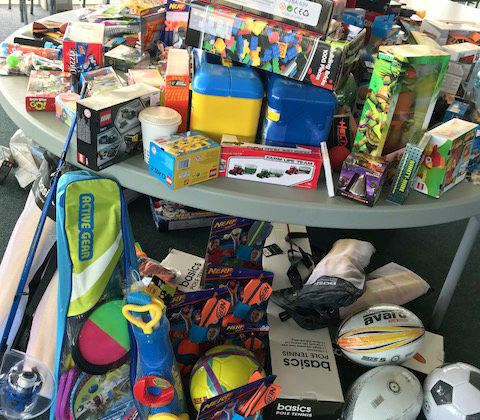 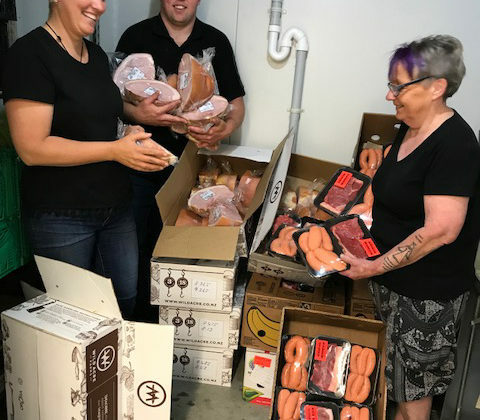 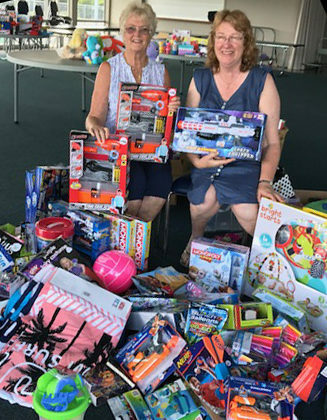 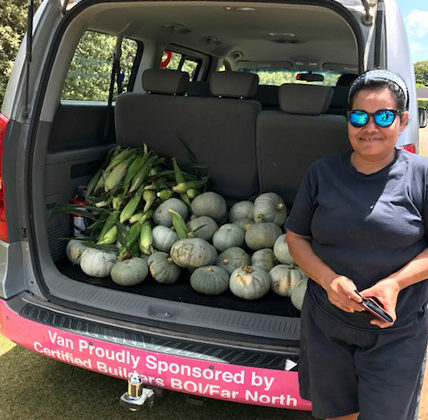 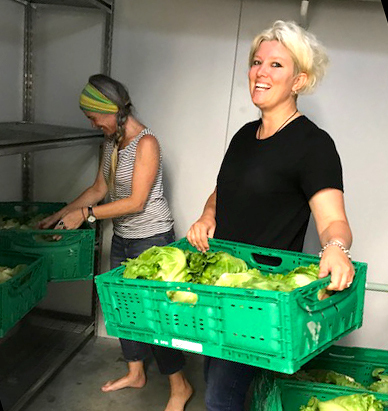 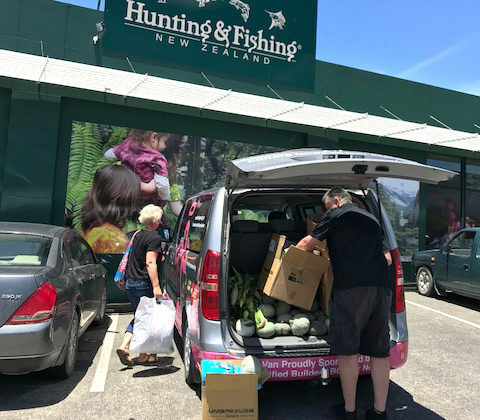 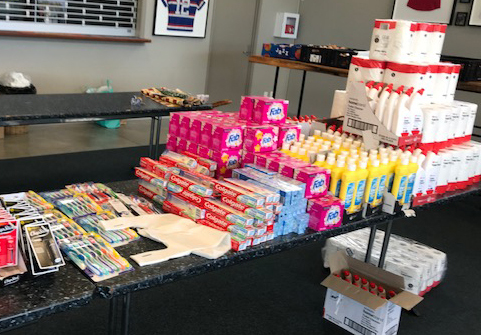 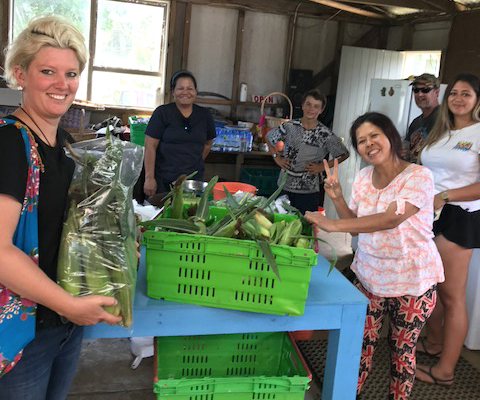 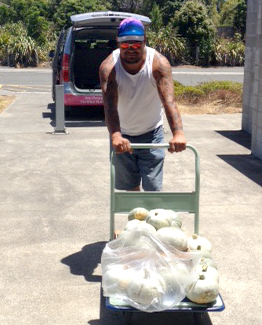 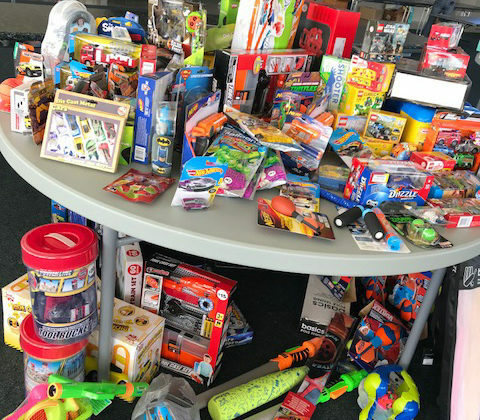 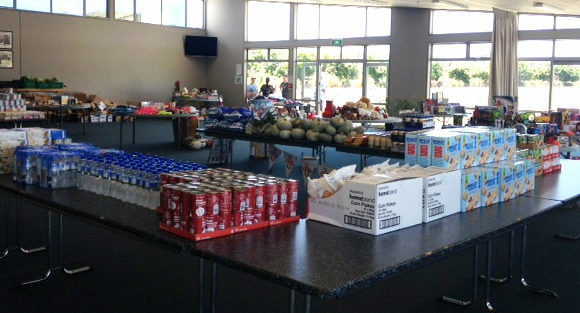 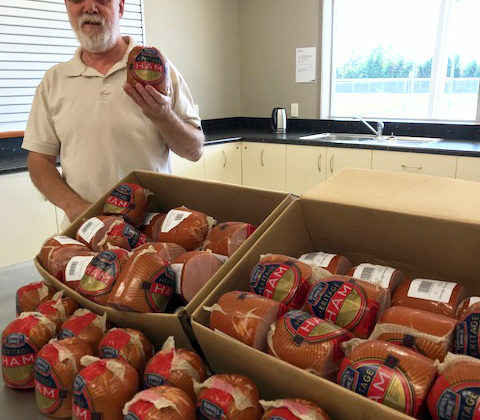 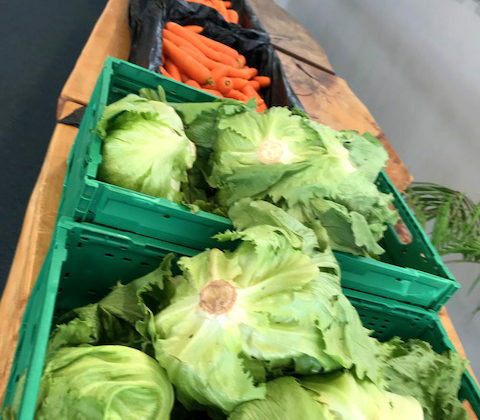 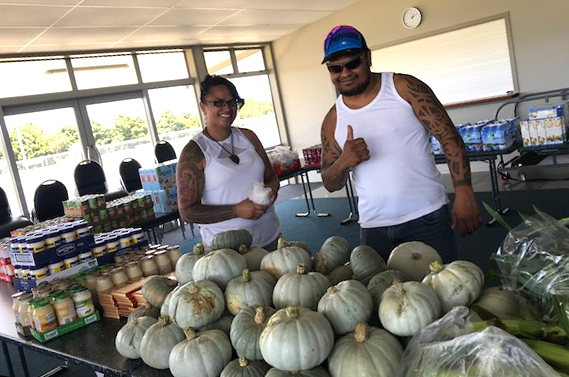 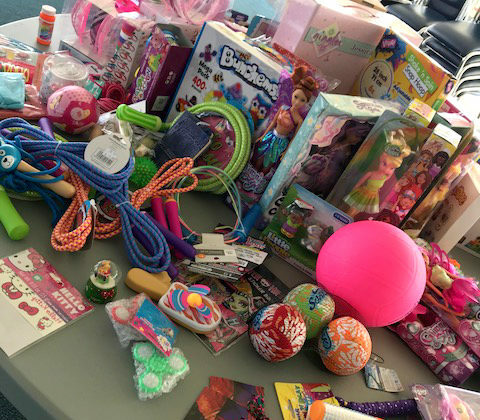 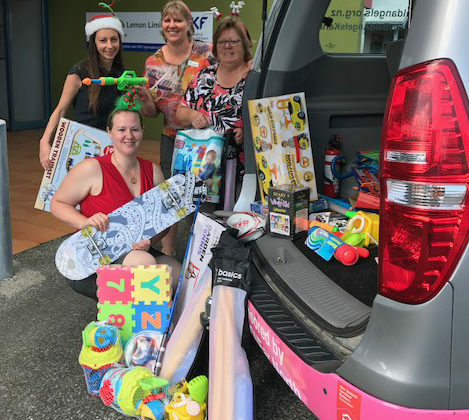 When our partners turn up unexpectedly bearing gifts for kids and food for the whole whanau (family), this can create a strong and powerful link between the guardians and the services that are here to support healthier, safer living for kiwis.